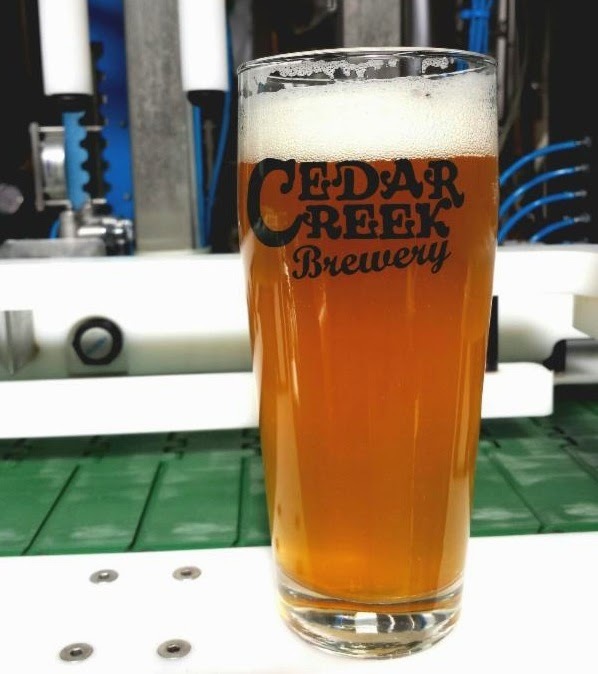 Following-up news announced here last month, the Cedar Creek Brewery in Seven Points is preparing the release of their fourth year-round beer. Dankosaurus, as it will be called, is an East Texas homage to West Coast-style IPAs. According to the press release, Dankosaurus builds on a "velvety malt backbone" consisting of German Munich and U.S. 2-Row barley. The beer is dry-hopped with a fifteen pound blend of Apollo, Bravo and experimental #05256 hop varieties "to impart a fruity, dank aroma." Dankosaurus will appear at draft accounts in Dallas during the week of March 24, with other markets to follow. Four packs of 16-ounce cans will be available in early April 2014.